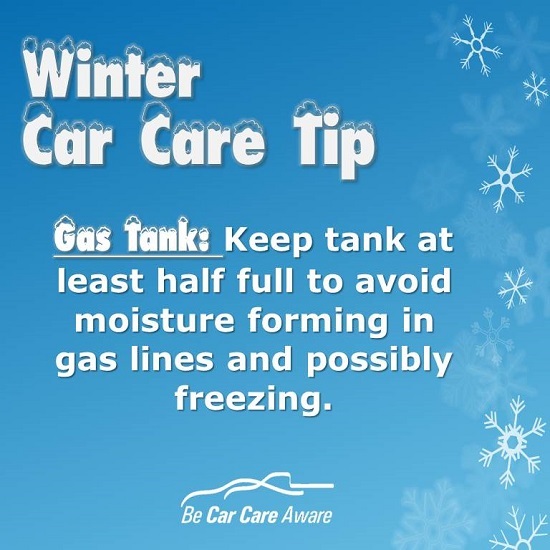 If you’re not trying to defrost the windshield or warm the interior, modern cars are ready to be driven right away. Idling longer than 30 seconds in most cases is unnecessary for the sake of warming up the engine. 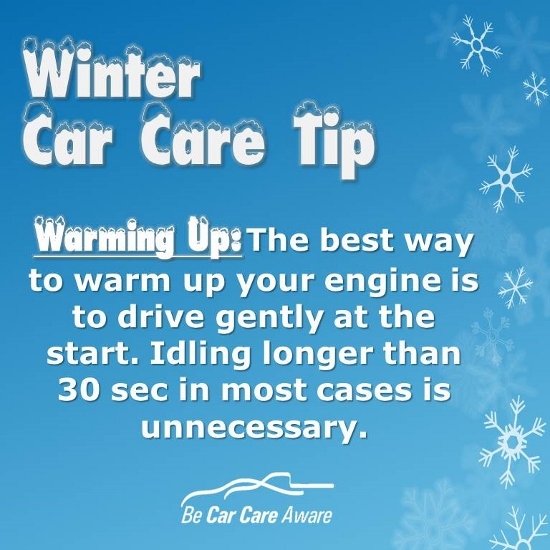 The best way to warm up your car is to drive gently at the start. With Einstein's Extended Courtesy you can have any of your fluids (or tires) checked and filled FREE of charge within 3 months of 3,000 miles of your last Einstein's service! Sign up for our e-mail newsletter and get access to exclusive specials and promotions! We value your comments and suggestions! Einstein's Oilery provides oil changes and a full array of other automotive maintenance services. Einstein's Oilery is a homegrown, Idaho company with locations in Boise, Meridian, Garden City, Nampa, and Caldwell Idaho. Check out our website to find oil change coupons, details on all the maintenance services we offer, news, promotions, location information, and more! Be revolutionary; experience the extraordinary at Einstein's Oilery! Idaho location information: Meridian-1210 E Fairview Avenue (208) 846-9188, Boise-8488 W Overland Road (208) 429-1169, Garden City-5601 N Glenwood Street (208) 336-2150, Eagle Road (Behind Taco Bell) 13648 W Baldcypress Street (208) 577-6018, Nampa-16586 N Midland Boulvard (208) 546-0735, South Nampa-720 12th Avenue Road (208) 546-0412, Caldwell -4719 Cleveland Blvd(208) 402-5085. The EINSTEIN'S OILERY & Design ® trademark is licensed by GreenLight, as licensing agent for the Hebrew University of Jerusalem. This mark is owned by the Hebrew University of Jerusalem.